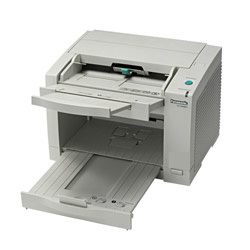 The KV-S2048C is the ideal way to upgrade your departments document management capabilities. 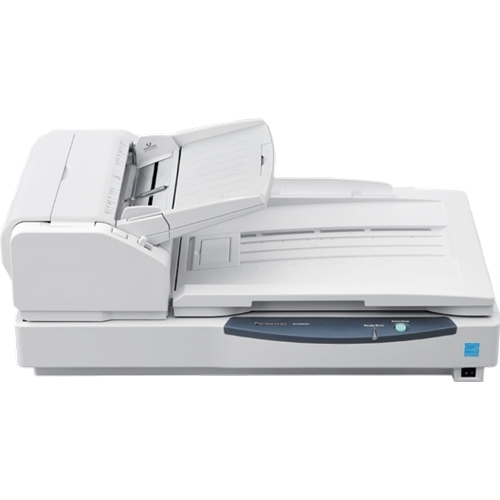 With its duplex color scanning capability and its consistently reliable paper handling, the KV-S2048C is ready to handle the document management needs of virtually any department. 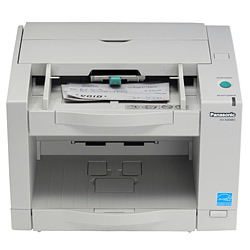 The Panasonic KV-S2048C is the ideal way to upgrade your department's document management capabilities. 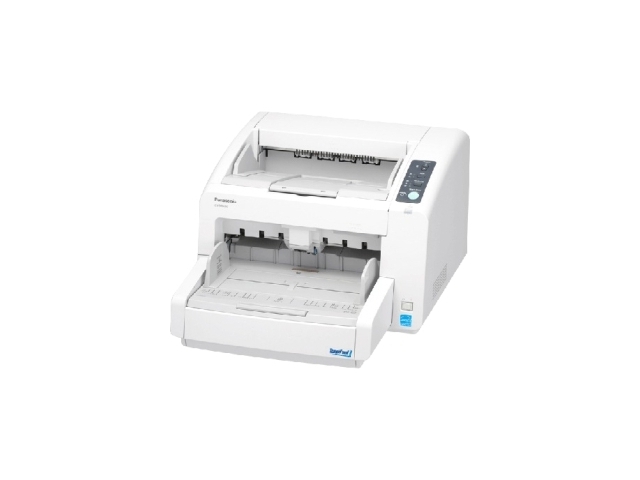 With its duplex color scanning capability and its consistently reliable paper handling, the KV-S2048C is ready to handle the document management needs of virtually any department. 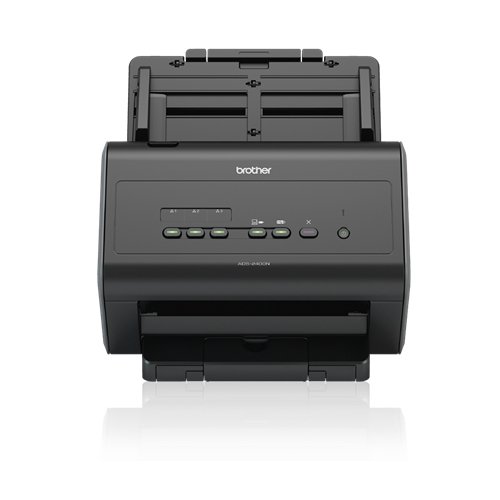 Real-time auto-rotation, auto-color recognition and other powerful features that enable it to scan at an impressive class leading 76 ppm/43 ipm in color or monochrome, landscape. The KV-S2048C's double-feed prevention roller employs an ultrasonic sensor that detects the double feeding of originals during scanning. 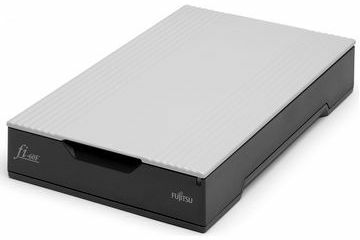 This innovative design prevents double feeding, and has been proven effective even when the documents being scanned contain a mix of paper of different weights or thickness. Thanks to double-feed prevention, optimum reliability is assured even when scanning highvolume documents. 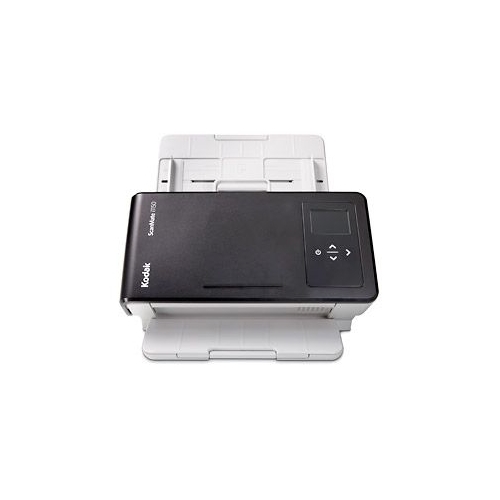 Adobe Acrobat Standard and Image Capture Utility are included with the Panasonic KV-S2048C scanner, which allow you to quickly and easily integrate your workflow. 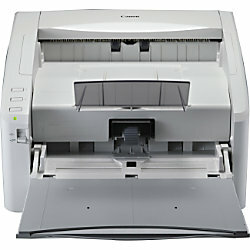 Physical dimensions 13.5 x 19.2 x 10.6"
ADF Feeder Paper Size Width. 2.0 x 2.8 "
ADF Feeder Paper Size Length 8.5 x 25 "